We service and repair every type of steam and hot water boiler heating system. 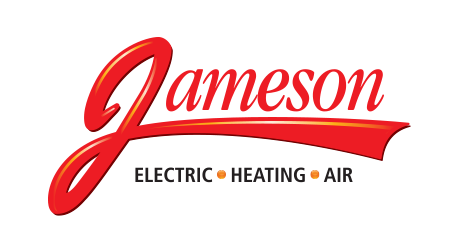 We’re experts on all types of hot water, steam and radiant home heating. 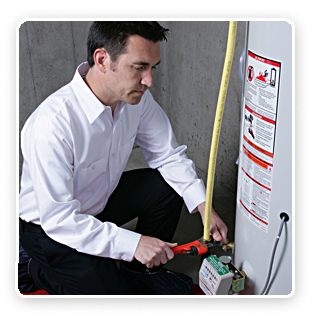 Our technicians are continually trained on all types of boilers. So whether you have a hot water or steam boiler, we’ll get your heating system repaired correctly, safely and operating at peak performance. If your present boiler is over 10 years old it’s probably operating at 60% efficiency. That means 40% of the energy used is wasted. We can help you reduce your fuel bills by over 30% by installing a new energy efficient boiler. These boilers attain efficiencies in the 90% range, are quieter and safer to operate. According to the EPA, over 50% of all heating systems never achieve their stated maximum efficiencies due to poor installation practices. It’s one thing to have the finest products available, it’s another to have the know-how and skills to install these products correctly. Our engineers and technicians ensure that the equipment we install in your home will operate optimally, offering you the highest comfort, efficiency and reliability available. FIX IT TODAY! 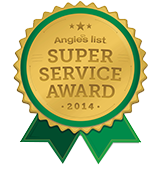 Same day boiler heating repairs from polite, courteous, licensed heating and air technicians, call 855-297-4331.